Our Friday Big Bash League preview charges down the wicket with BBL tips for a showdown between the Brisbane Heat and Melbourne Stars that has huge ramifications on the semi-final picture. Final Thoughts: The Melbourne Stars are looking to seal their spot in the BBL08 semis. But the Brisbane Heat can keep their chances of sneaking into the playoffs at the Stars’ expense alive with a win here. The 6-6 Stars are fourth and have another game to play against the second-placed Sixers. The 5-7 (plus one no result) Heat are just one point behind but this is their last regular-season fixture. The teams met less than two weeks ago, with the Stars squeezing out a five-run home win. A solid 43 off 29 from opener Marcus Stonis was the sole highlight as Melbourne limped to 8/134. Stonis then did the job with the ball, taking 4/21 as Brisbane fell just short. The tight result ended the Stars’ five-match BBL losing streak against the Heat. The Stars have only played one match since then, going down to the Scorchers by 27 runs. 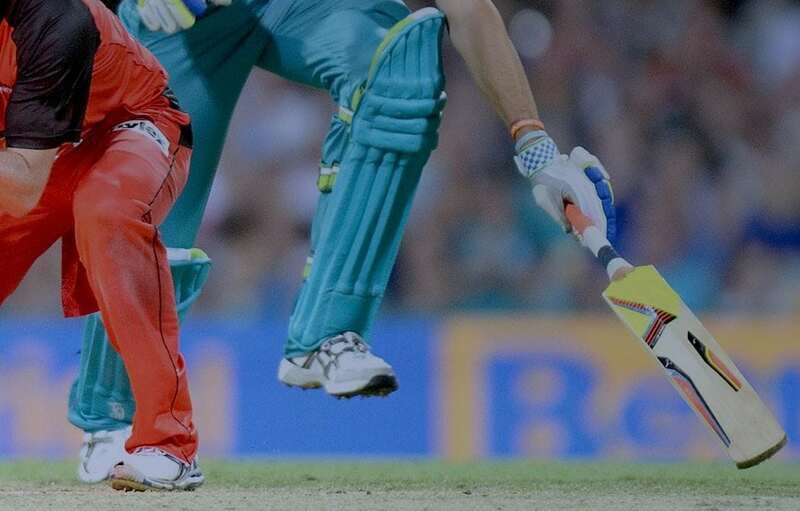 Glenn Maxwell’s 61 off 40 was not enough as they unsuccessfully chased a target of 183. The Heat lost their ensuing game to the Hurricanes, but stayed in the finals mix with wins over the Scorchers and Strikers – both by 6 wickets – in the past week. Chris Lynn’s 56* off 39 steered Brisbane to victory over Perth with 15 balls to spare. Matt Renshaw’s blistering 90* off 50 spearheaded the successful chase of a 177-run target in Adelaide with eight balls left. With momentum running the Heat’s way and a baying Gabba crowd behind them, we’ll back the hosts to send the race for the Big Bash semis all the way down to the wire with a win.